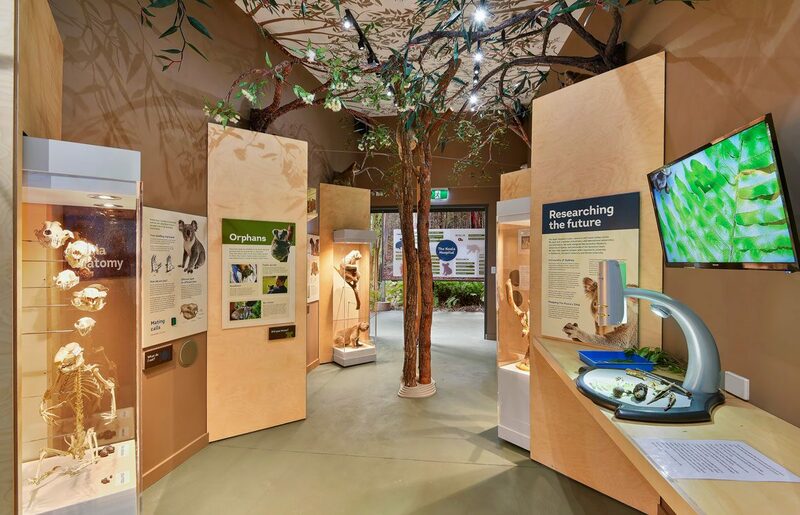 The Koala Hospital is a non-profit organisation that rescues, rehabilitates and releases sick and injured koalas from around the Port Macquarie region. Design Community and Maria Mosquera Design + Illustration were engaged to design a permanent exhibition in the hospital’s new Education Centre. 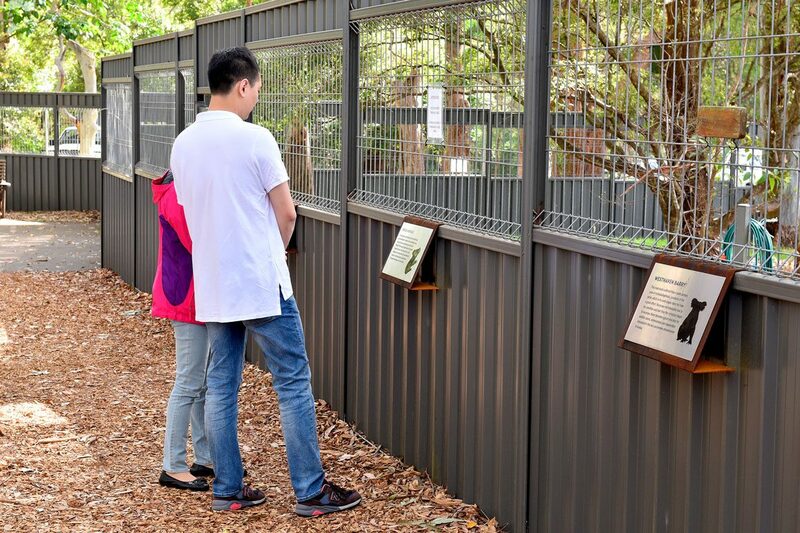 We also created a series of interpretive signs for their Visitor Walkway, which forms a ‘Hall of Fame’ for the furry former patients. 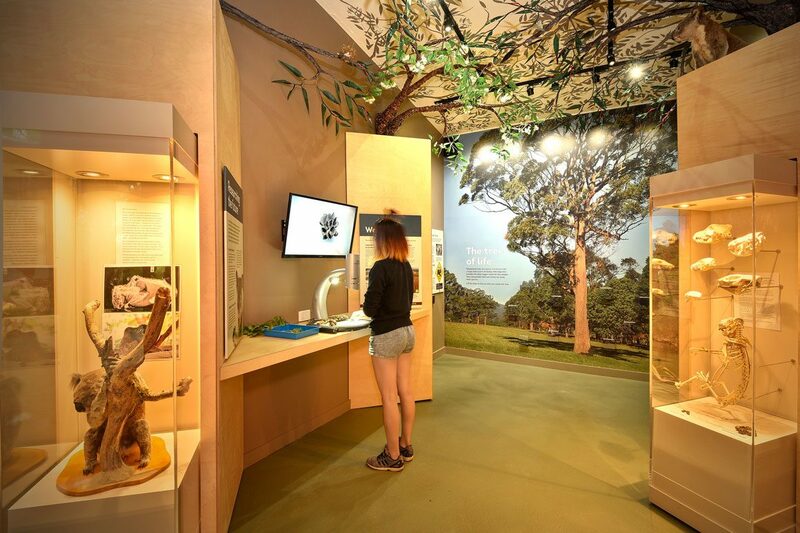 Working with the notion of the hospital’s role as a transitional space for the koala, we developed a concept exploring the notion of habitat and its meaning for humans and wildlife. 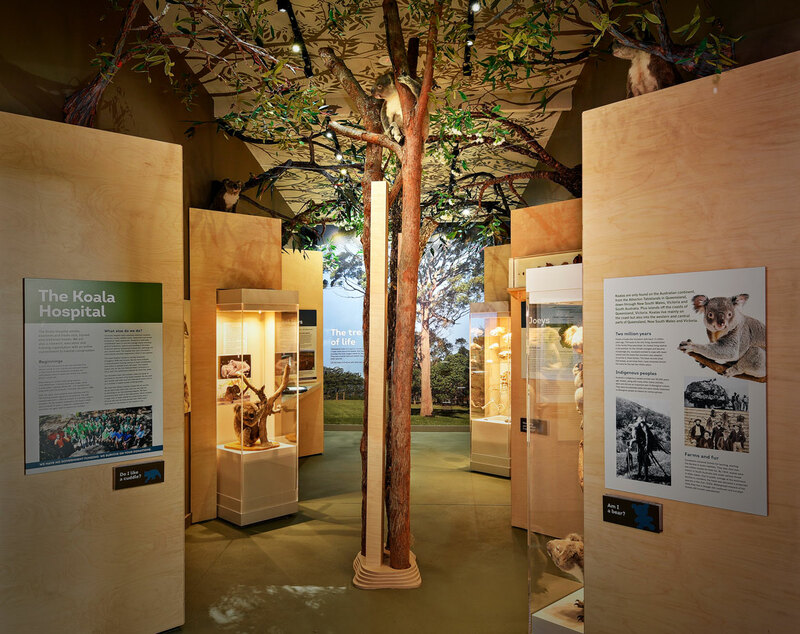 The content and the spatial design work together to inform and inspire visitors about ways to achieve safe and happy co-existence.